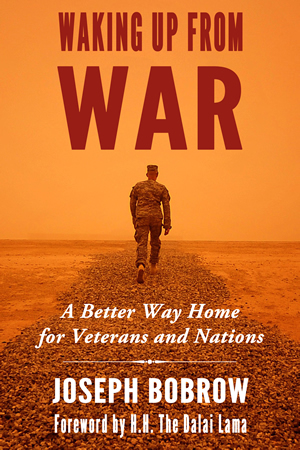 Author Joseph Bobrow will discuss “Waking Up from War: A Better Way Home for Veterans and Nations,” at 5 p.m. on Sunday, Oct. 25, at Laguna Beach Books, 1200 S.Coast Highway. Bobrow is the founding director of Coming Home Project, which provides programs to Iraq and Afghanistan veterans and their families and care providers. Lorna Shaw will read aloud at the Laguna Beach Community & Susi Q Center, 380 Third St., Tuesdays from 12:30 to 2 p.m.